Everyone is exploring new ways to do more with less these days, and custom mall kiosks are a very effective and cost-effective way for your organization to get noticed with very little overhead. Indeed, everyone from entrepreneurs to recruiters to retailers is purchasing retail kiosks and carts in indoor malls, outdoor pedestrian malls, banks, airports, train stations and other high-traffic locations. 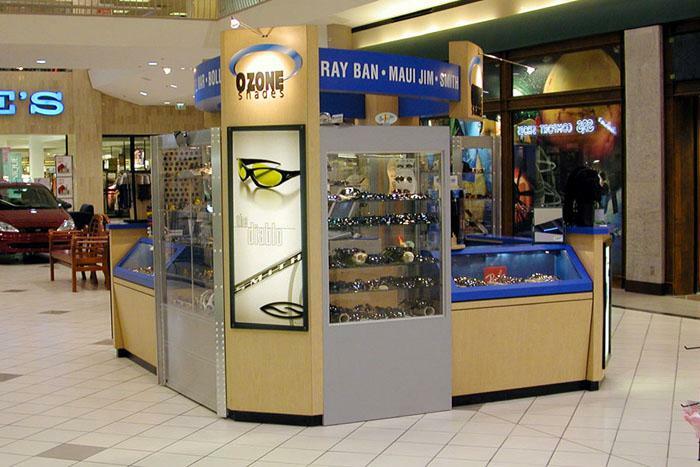 Sturdily built and available in countless colors and configurations to help you stand out and get noticed, our mall kiosks feature the latest innovations and labor-saving components to help you get the most from your investment. Fill out the REQUEST A QUOTE form and a representative will be in touch shortly. 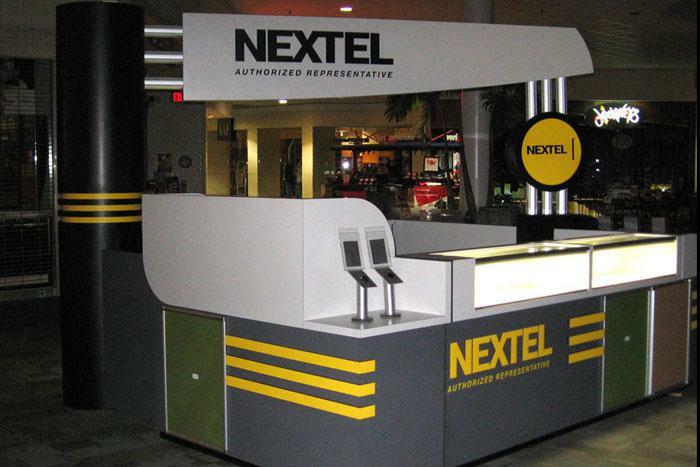 For attractive custom retail kiosks and carts, call us today at 866-730-3746 to let us help you Build Your Best Image! Here at Capital Exhibits, we make it our business to exceed each client’s expectations. This inspires us to make sure that each custom kiosk and cart is perfect in every way, completely assembled and ready to go before it is shipped so that our clients can get it generating revenue and results as quickly as possible. If you’re looking for a retail merchandising unit that costs little but delivers big results, call us today at 866-730-3746 to ask about our custom kiosks, carts and iPad stands. 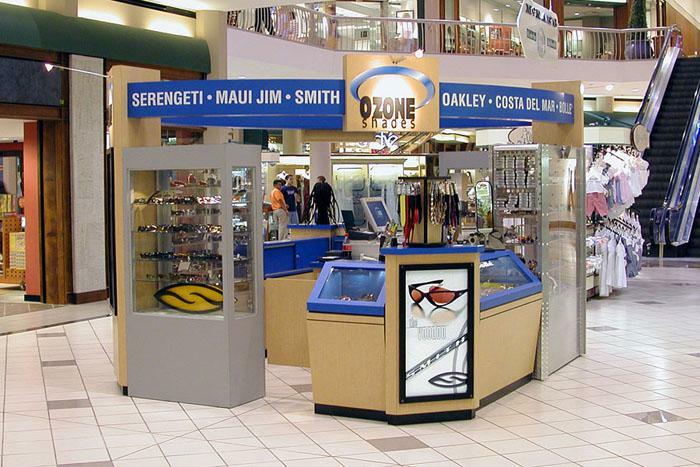 Our mall kiosks are just another way that we help your organization Build Your Best Image!